Bacon is a very popular ingredient. It brings a delicious flavoring to different recipes. 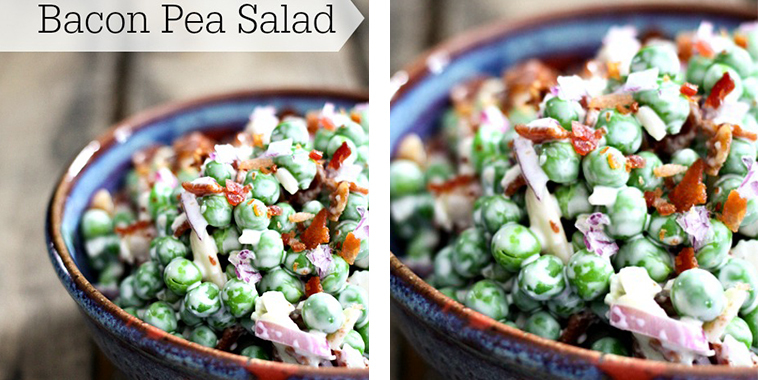 This recipe for pea salad is pretty darn yummy, and the bacon just adds to the goodness! This side dish is creamy and flavorful. It’s pure perfection and a great combo. 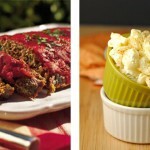 If you ever need a potluck dish this should be your go to! 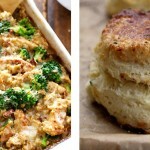 The crowd will swoon over this mouth watering recipe.